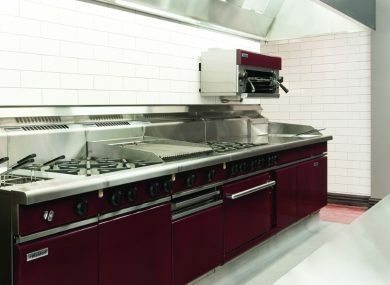 For a limited time, Silver Chef are waiving the requirement for specific financials and documentation, making it easier than ever to get the hospitality equipment you want, in the time frame you need. 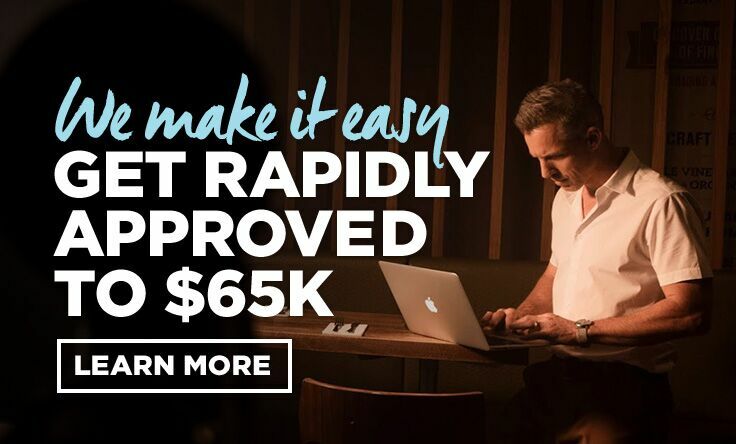 Plus receive 2 months FREE Profitable Hospitality membership, a world-leading online resource to make hospitality management less stressful and more profitable. 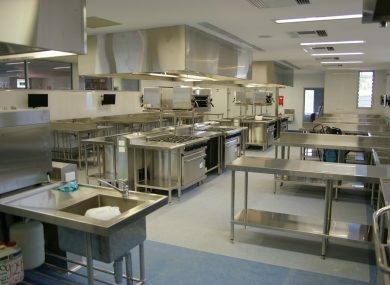 Do you need Hospitality Equipment Finance? 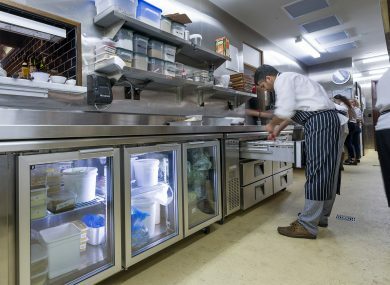 If you are looking for Freedom, Flexibility and Options and have been disapproved by banks or lenders then Silver Chef can help you get the right hospitality equipment for your business. Check out The Rental Calculator Below.